Well hello Autumn I have been waiting for you. I adore Autumn. 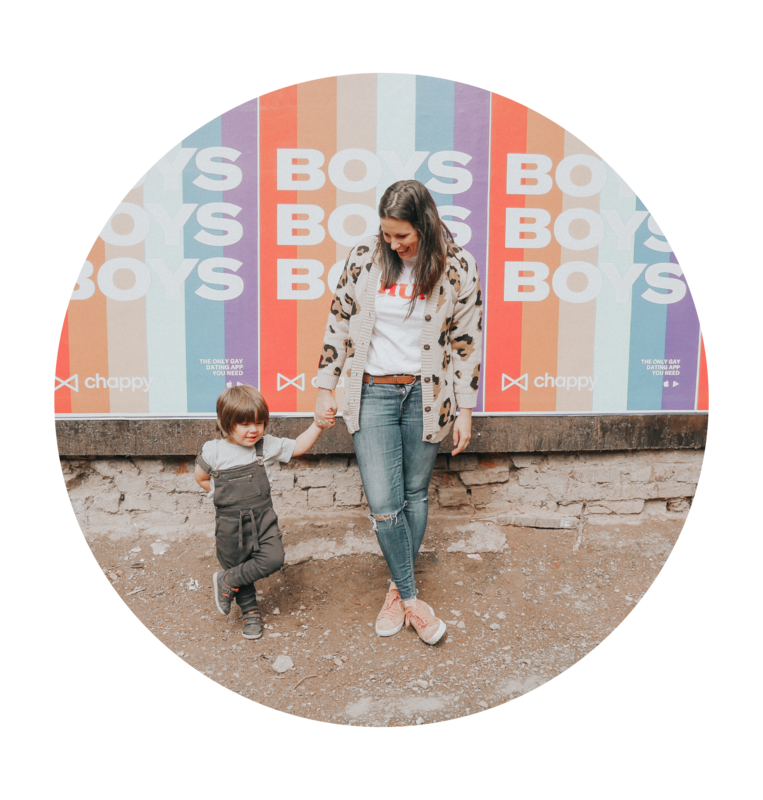 Burnt orange leaves, a slight chill in the air, pumpkin spiced lattes, darker evenings, autumnal boots and all the other typical clichés that are associated with this time of year. 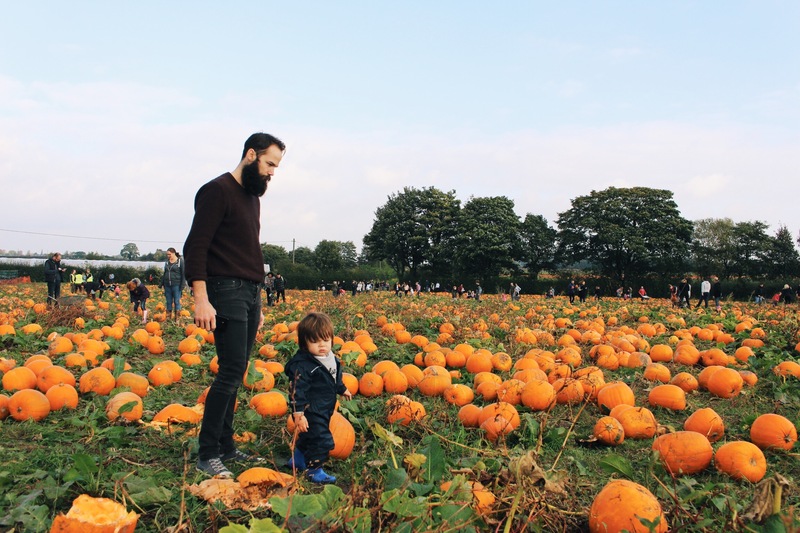 Back in the summer we went fruit picking at Kenyon Hall Farm and I have been eagerly waiting for Autumn aka pumpkin season to arrive as I wanted an excuse to go back and pick a pumpkin. 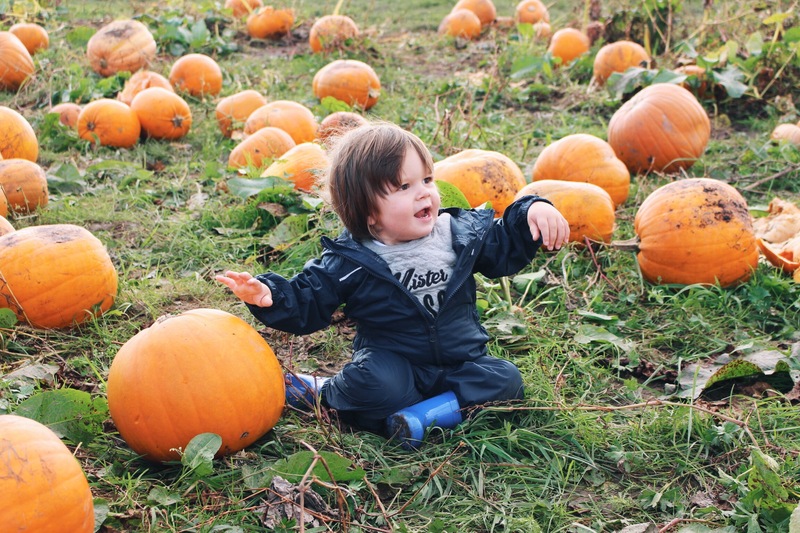 On a warmer than average Sunday we grabbed Sebastian’s waterproofs & wellies and headed over to the farm. Busy was an understatement! 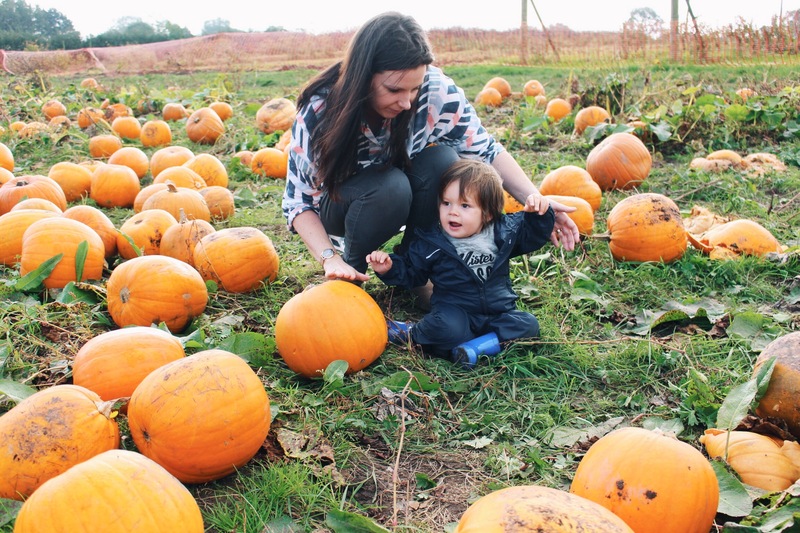 Everyone had clearly been swooned by the many pumpkin patch photos on Instagram and had the same idea as us! Just like our fruit picking adventure in the summer it was free entry and you only payed for what you picked. 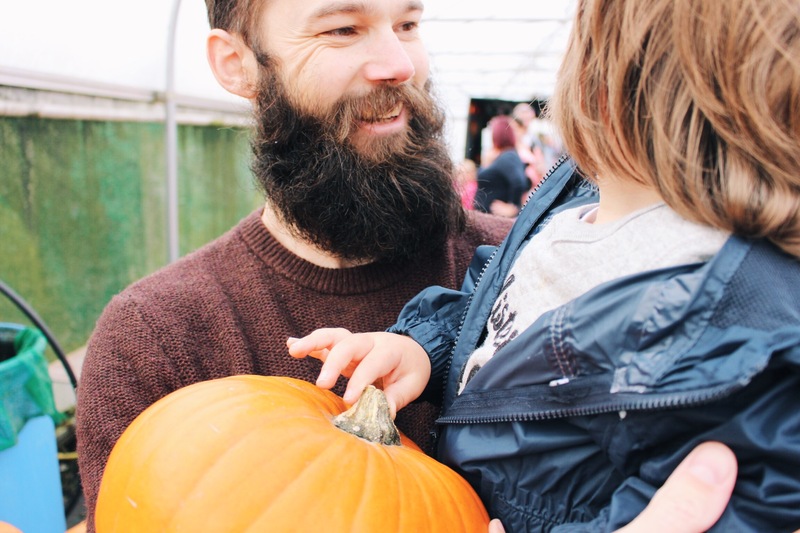 There was a tent filled with pre-picked pumpkins along with a humongous pumpkin patch to explore if you wanted to pick your own. Prices range from £2 to £20. 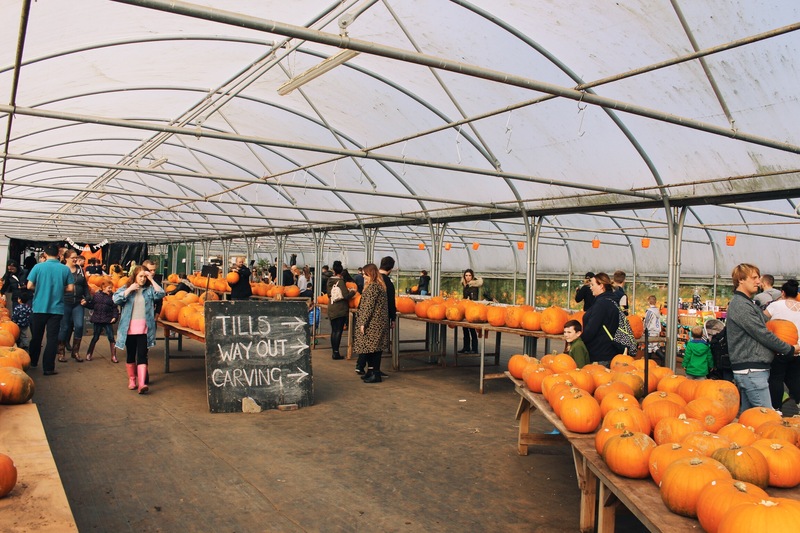 The pumpkin festival is on from between 14th – 31st October. 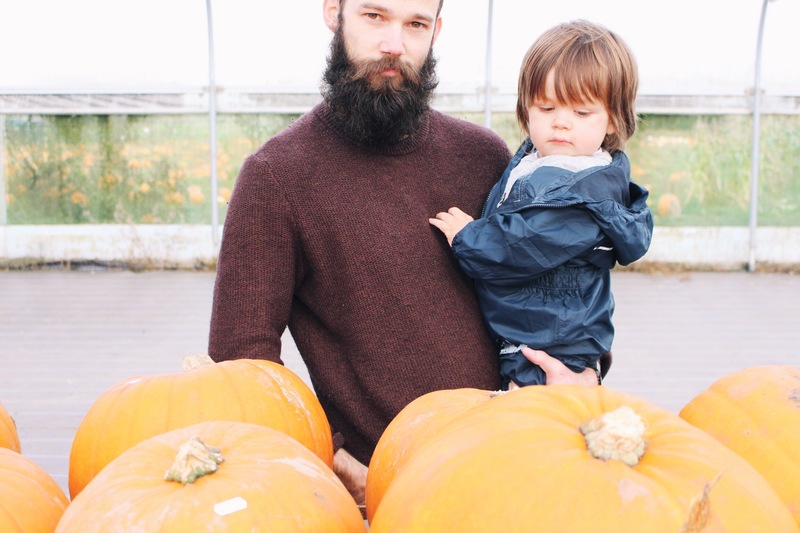 Their supply of home-grown pumpkins will run out during the festival. 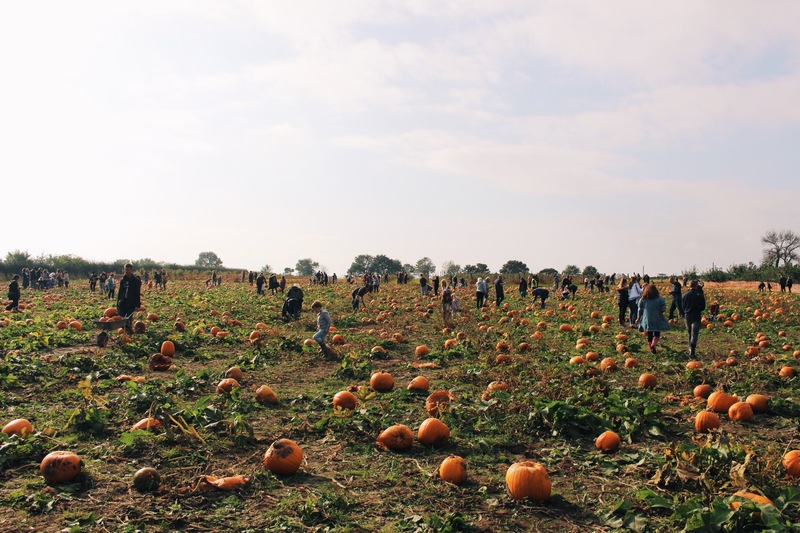 When this happens the ‘pumpkin fairies’ will top up the patches with pumpkins grown for them by other local farmers. This ensures everyone can experience the patch right up until the 31st. 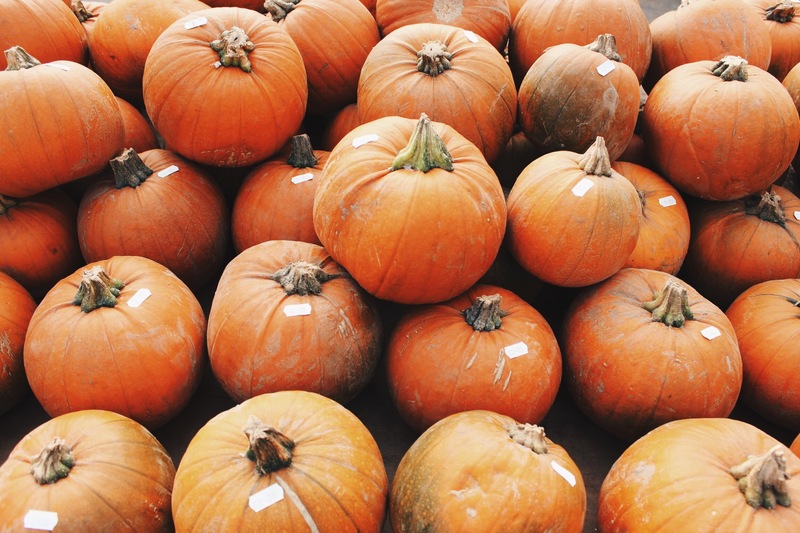 ​Pumpkins are just like any other living vegetable. 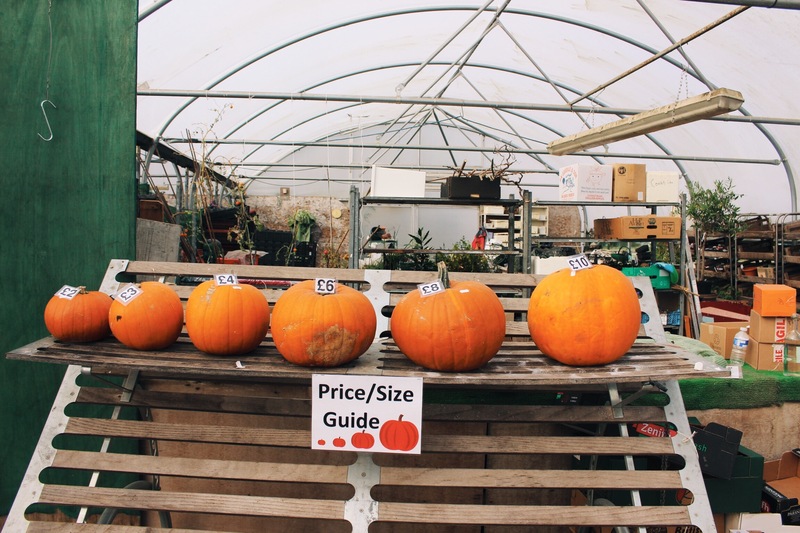 Although most uncarved pumpkins will keep for at least a couple of weeks (and some will last for months), unfortunately some will rot within a few days of being picked. 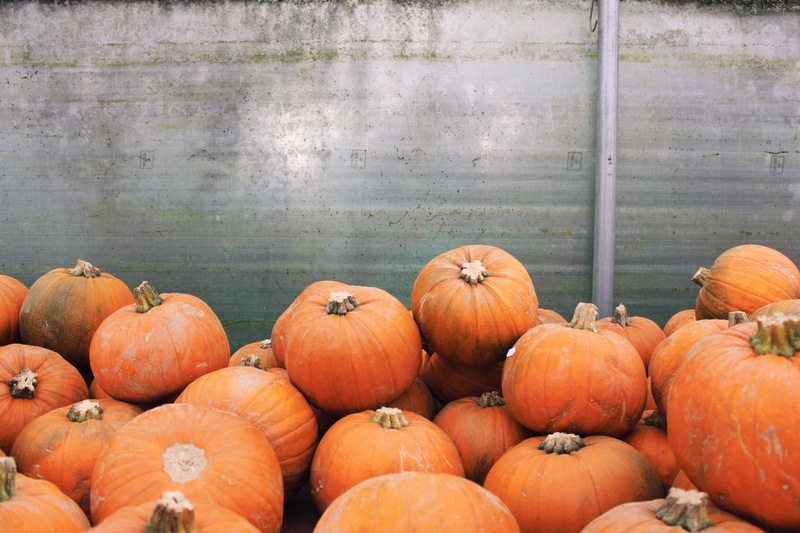 To give your pumpkin the best chance of lasting until Halloween, keep it clean, dry and uncarved in a cool, dark place. Another perfect Sunday and a fun family activity to add to our yearly tradition list. 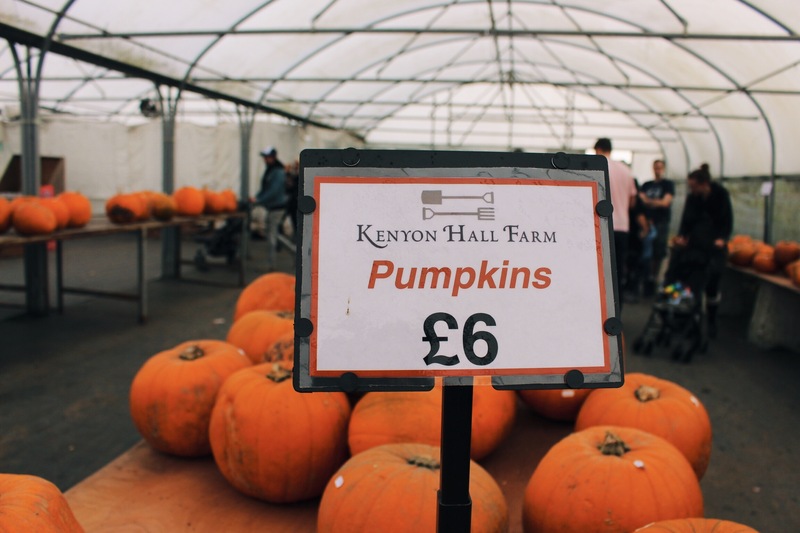 See you again next year Kenyon Hall Farm we will be back for fruit picking season.